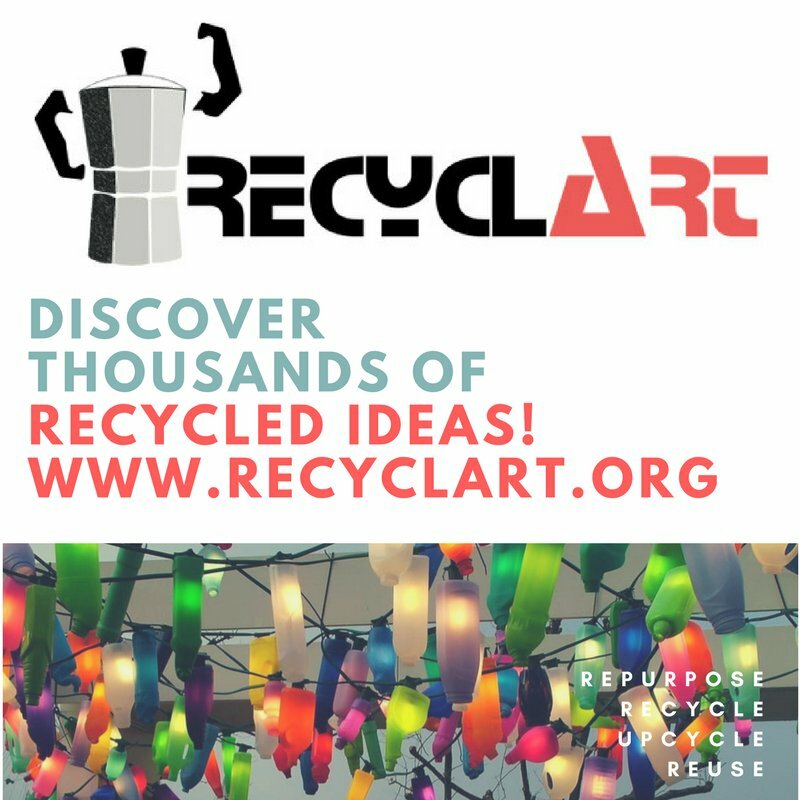 Thank you for your interest in contributing to Recyclart website. Please read the following guidelines carefully. If your submission does not meet these guidelines, it will not be accepted. Please use our contribution forms to send us your post. Include a link to your site or the site where you find the idea to share. All posts must be well-written in English. Please attach pictures for your post and include image credits when necessary. You can attach up to three pictures. Please do not send us too small or too large images. Also note that we reserve the right to edit posts for grammatical consistency and easier legibility. We will also add additional information if we deem it necessary. For the guest poster, the benefits include reaching a new audience and, if you have a site of your own, the potential to gain new readers from this exposure. For the readers, the benefits include gaining ideas from a new voice and the opportunity to discover another informative, beneficial site to read as well. The article that you write for Recyclart Blog must be original. This means that you wrote it, it is not a spun article, and it is not published on every "Recycling ideas" website. Also, you should not plagiarize or copy-paste content from other websites. How soon will I know if my article is approved and when will it be posted? We will read any articles/ideas submitted as soon as possible, but with the volume of incoming articles it might be several weeks before we can fully review it. When your article is approved, it will be scheduled on Recyclart Blog. If you want to know when your article will be published, you can visit our "Upcoming Posts" page which is automatically updated or you can ask us through our contact form! If you have created an account at Recyclart, the status of your submitted post will be available on your profile page with the scheduled date if it has been reviewed. As a logged in user, you will receive email notifications regarding your submissions (approving status with publication date) and a notification the day when your post goes online.